Thank you to everyone who commented and entered the giveaway for the free passes to Modern Vintage Chicago. 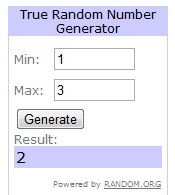 I used a random number generator to pick from the entries of the folks who live in Chicago, and Maya was the lucky winner! Hope you find something awesome for our apartment!! See you there! !